April is Poetry Month. Using ideas gleaned from sessions at the Canadian Writers’ Summit, we will celebrate and create poetry. BIO: Pirie is on the organizing committee for VERSeFest and the board of Friends of Wakefield Library. She was president of regional haiku group KaDo (2015-2018) and now stands as treasurer. She is the former director of the Tree Reading Series (Mar 2016-Mar 2018). She was a host of Literary Landscape on CKCUfm.com from 2013-2018. She ran phafours press (2007-2017) which released over 2 dozen titles.Pearl Pirie’s 3rd full collection, the pet radish, shrunken (BookThug, 2015) won the Lampman Award . Her 2nd collection, Thirsts (Snare, 2011) won the Robert Kroetsch Award for Innovative Poetry. 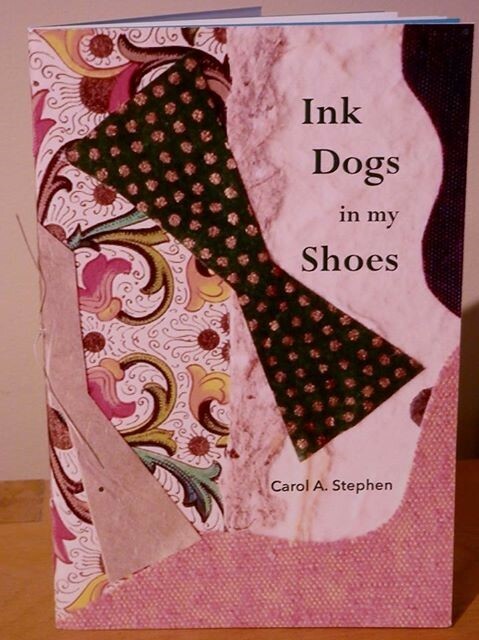 CAA-NCR Author Phyllis Bohonis will be signing books at Indigo Book Store in Barrhaven, Ontario, Sunday, May 5th , 2019 from 11 a.m. to 3 p.m. Featured will be The Track a suspense novel set in Ottawa and the Outaouais. 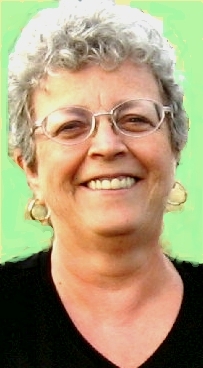 Phyllis’s novels are full of mystery, suspense and/or romance and all have Canadian settings. Just in time for Mother’s Day and summer reading. Come spring, we’ll all be looking for ways to break out! No need for poets to stay in the real world when they could soar! The Glebe Report’s Poetry Quarter seeks poems of science fiction or speculation – poems of fantasy, magic or witchcraft – poems on space or time travel – poems about undiscovered planets or unknown worlds, utopian or dystopian. Nightmare or dream scenarios welcome! In fact, anything outside the real-world experience, in poetic form. Established and emerging poets, including school students, take up the torch and get unreal! Poems should be: Original and unpublished in any medium (no poems submitted elsewhere, please); No more than 30 lines each; On any aspect of the theme within the bounds of public discourse; Submitted on or before April 26, 2019. Poets in the National Capital Region of all ages welcome (school-age poets, please indicate your grade in school). Please send your entries (up to 5 poems that meet the criteria) to editor@glebereport.ca before the deadline of Friday, April 26, 2019. Remember to send us your contact information and your grade if you are in school. REGISTRATION FOR CANWRITE! 2019 IS NOW OPEN! Be informed, be inspired and make new friends at #CanWrite19. 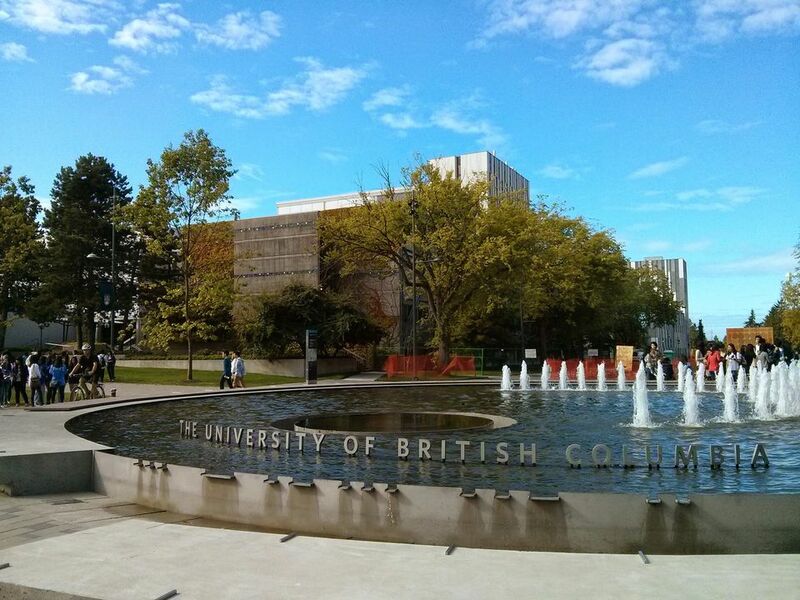 CAA –Metro Vancouver is pleased to be hosting the Canadian Authors writers conference from May 16-19 at the beautiful Vancouver campus of the University of British Columbia. The exciting lineup includes fiction, poetry and creative nonfiction workshops; panels on publishing; presentations on making your book tour a success and using social media to reach a greater audience; agent & publisher pitch sessions, blue pencils and more. Register early to secure your pitch sessions and blue pencils, and book convenient and reasonably-priced UBC accommodation. Check out the stellar presenters. 12th Annual Spring Pulse Poetry Festival May 30 – June 1, 2019. Download a pdf copy of the rules at www.springpulsepoetryfestival.com under featured events link. Aesthetica Creative Writing Award 2019 Submissions are open until 31 August 2019. Happy Goat Coffee, 35 Laurel St, 1 block northwest of Gladstone & Preston, Ottawa. Rachael Simpson’s poetry has been published in Canada and the United States. Her chapbook Eiderdown was published by Apt. 9 Press in 2012, and she was also featured in the anthology Five (2014). Rachel McCrum is a poet, performer, workshop facilitator, and platform builder. Originally from Northern Ireland, she lived in Edinburgh, Scotland between 2010 and 2016. She was the first BBC Scotland Poet-in-Residence, and Broad of cult spoken word cabaret Rally amp; Broad. She has taught and performed in Greece, South Africa, Haiti, and Canada, and toured her first book, The First Blast To Awaken Women Degenerate (Freight Books), across Ireland, Scotland and England in 2017. She was the co-founder of Stewed Rhubarb Press (Callum MacDonald Award 2012), an original founding member of spoken word collective SHIFT/ (Edinburgh Fringe Festival 2016), and co-editor of online magazine All These New Relations. She is delighted to call Montreal home, where she delights in raccoons and despairs of the weather. She is Administrative Director of Mile End Poets’ Festival, and the director of Les Cabarets Bâtards. General info: the ottawa small press book fair noon to 5pm (opens at 11:00 for exhibitors) admission free to the public. $25 for exhibitors, full tables $12.50 for half-tables (payable to rob mclennan, c/o 2423 Alta Vista Drive, Ottawa ON K1H 7M9; paypal options also available) Note: for the sake of increased demand, we are now offering half tables. The early bird rate expires March 15! Register early to secure your pitch sessions and blue pencils, and book convenient and reasonably-priced UBC accommodation. Check out the stellar presenters. 19 DAYS LEFT TO SUBMIT!